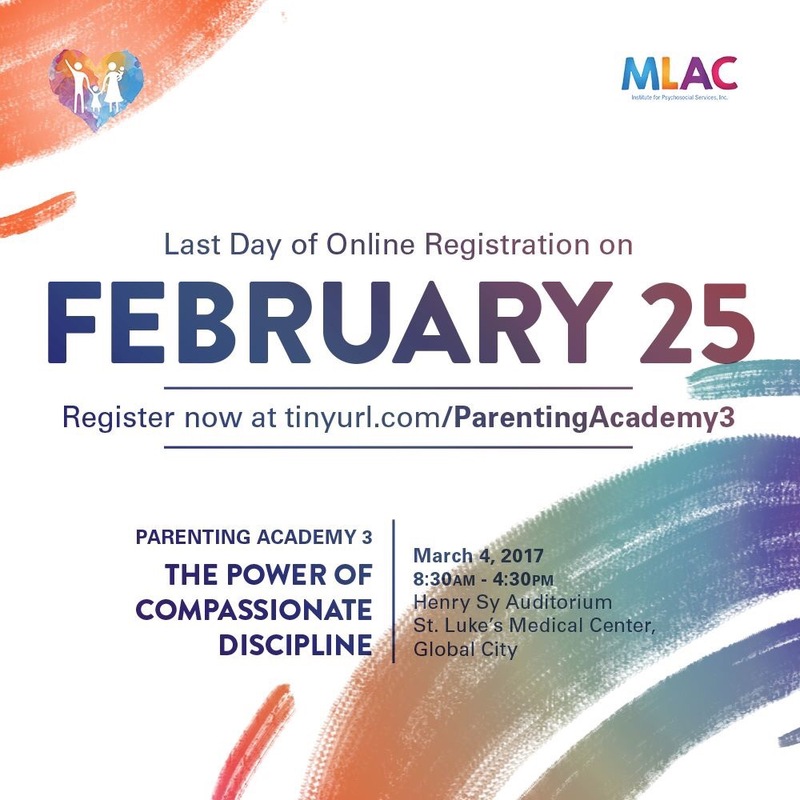 Last day of Online Registration is on February 25! Register now! Next Last day for Online Registration is today!